Agile Remote Cameras has just launched two new PTZ cameras, each with a unique modular design, plus a desktop camera controller. The ARC360 PTZ camera can deal with all weather conditions and has a proven pedigree in live sport, natural history and large-scale music events, offering a genuine remote solution for broadcast and live events. Agile Remote Cameras has just launched two new PTZ cameras, each with a unique modular design, plus a desktop camera controller. 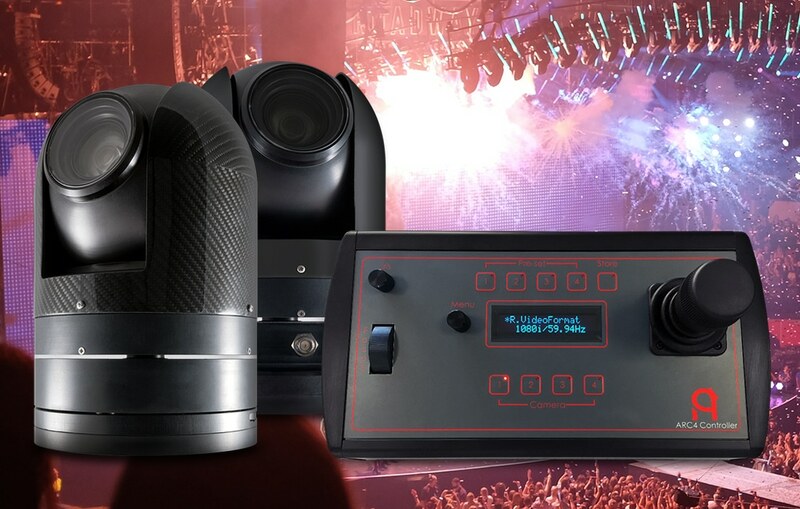 The ARC360 PTZ camera can deal with all weather conditions and has a proven pedigree in live sport, natural history and large-scale music events, offering a genuine remote solution for broadcast and live events. There are many features as standard that other manufacturers’ products offer as optional extras too, including a driven horizon axis, innovative anti-fogging system for optimum picture quality, 3G SDI connectivity and an integrated wiper blade that can be used when the camera is mounted externally. Housing the award-winning Sony Exmor R™ sensor within a precision-engineered housing, the ARC360 camera provides the highest quality image under a range of lighting conditions. 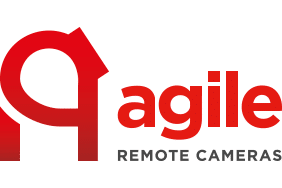 Agile Remote Cameras’ new ARC4 Controller provides full camera control of up to four ARC cameras, with pan, tilt, zoom and roll, ideal for use on live events. The ARC4 provides control of each camera’s iris, gain, shutter speed, white balance and many more features, with four presets to save settings for quick recall. The unit can provide either an RS485 data output or an IP output, while access to the engineering functions is accessed via the OLED screen and rotary selector. The ARC4 offers a high degree of control and functionality, within a limited footprint, and runs via a standard XLR4 for power and data or via an IP/PoE interface, with web page access for configuration. The ARC360 PTZ camera originates from a model designed by Marine Camera Solutions, which has been developing cameras for use on board offshore racing yachts for many years. These cameras were installed on all the competitors’ boats in the America’s Cup earlier this year, capturing spectacular footage under the most challenging racing conditions. Built around an ARM processor, the electronics on both the ARC360 and ARC360 Lite PTZ cameras can be remotely accessed or upgraded if required, ensuring down-time is kept to a minimum. The cameras utilise the latest technology to ensure reliability and performance, with 14-bit positional encoders and belt drive technology delivering exceptional precision accuracy.